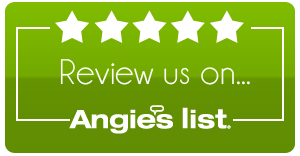 We were totally satisfied with everything... - Tree Times Inc. 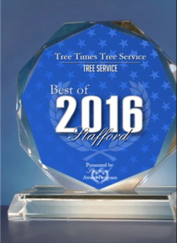 I wanted to tell you how pleased we were with TreeTimes. We were totally satisfied with everything from the recommedations, and prices you had to offer. Your crew showed up taking the tree down with respect to my lawn and rose bushes, then Bob coming over and grinding the stump. I couldnt believe how courteous Bob was to my son, teaching him what he had just done to the stump. He is 4 and wants to know everything. Thanks again and we will let all our neighbors about your services. If you would like to submit a review please do so here. Thanks you!